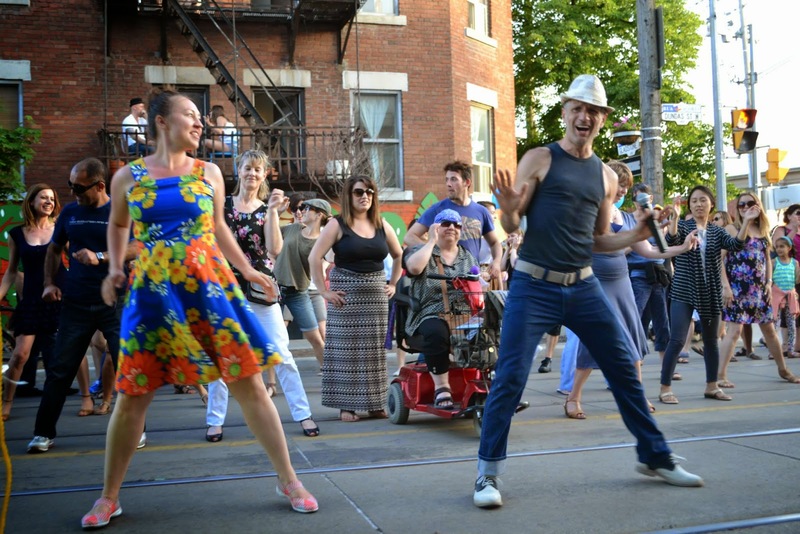 This year for Dundas West Fest in Toronto, we organized the DanceZone, in collaboration with Gayley's Cafe and Suzanne Manvel. It was a full day of free dance classes, including Salsa, Kizomba, Semba, French Folk, and Tango Argentino, featuring local intructors and schools. Already planning the one for next year!